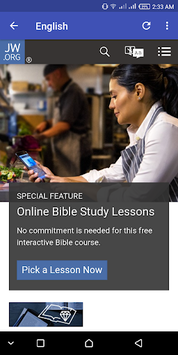 JW.Org 2018 Latest Updates On The Go, The Best App For Jehovah Witnesses. 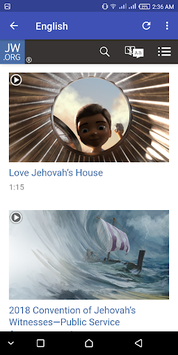 JW.Org 2018 Latest Updates On The Go, The Best App For Jehovah Witnesses. 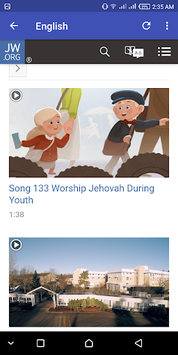 Browse and download latest videos, music and publications from JW.ORG. JW.ORG Latest, is designed to help brothers and sisters who have a busy schedule stay up to date with the latest updates from Jw.org, with the built in notification system you will never miss an updates again.